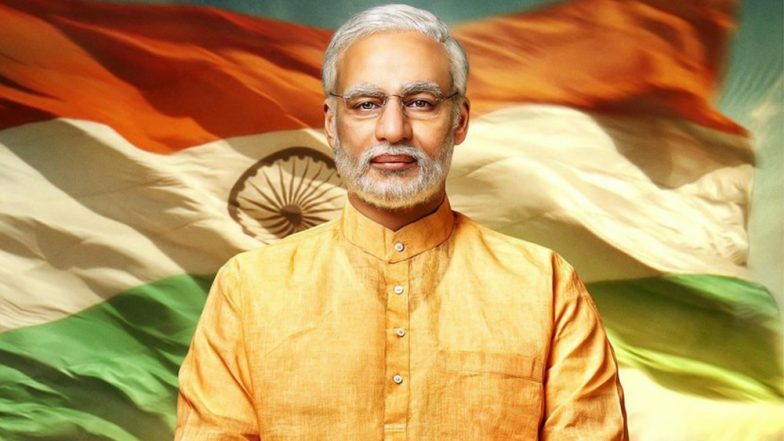 Prime Minister Narendra Modi's biopic is due to come out in two days, April 11. The movie, titled PM Narendra Modi, has been under intense scrutiny ever since it went on floors with Vivek Oberoi playing the titular role. The movie had already missed the original release date, which was April 5, due to a lack of certification from CBFC. Also, a petition was filed by Congress activist Aman Panwar, asking the Supreme Court to stay the film calling it beneficial for the ruling party in the upcoming elections. After two hearings, the court has dismissed the petition saying it can't be determined if the film on Modi would influence voters or not on the basis of a 2-minutes trailer. MNS Demands Prasoon Joshi's Resignation from CBFC over PM Narendra Modi Biopic. The first hearing on the case took place on Apri 8, where the SC stated whether film violates the Model Code cannot be determined without seeing it. And adjourned the court for the day. In the second hearing today, the apex court rejected the plea altogether calling it "premature" as the movie has not yet been certified by the Censor Board. PM Narendra Modi Biopic: Vivek Oberoi Alleges Hypocrisy, Asks Whether Lalu Yadav's Autobiography is Stopped in Supreme Court on Monday! The SC has left the decisions to be made on the PM Narendra Modi in the hands of the Central Board of Film Certification and the Election Committee. As per the court, the latter should decide whether the film violates the Model Code. The court also said that the petitioner could seek redressal from the election commission. The case of the release of the movie, PM Narendra Modi, is only getting more interesting by the day. We will be following it closely, so stay tuned to LatestLY.